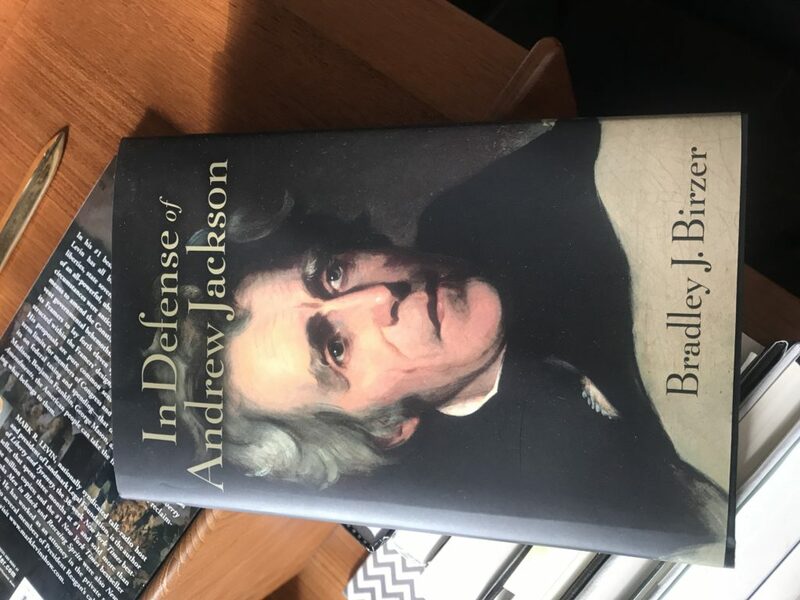 Bradley Birzer, pro­fessor of history and Russell Amos Kirk chair in American Studies, released his sixth biog­raphy, “In Defense of Andrew Jackson,” on Tuesday. 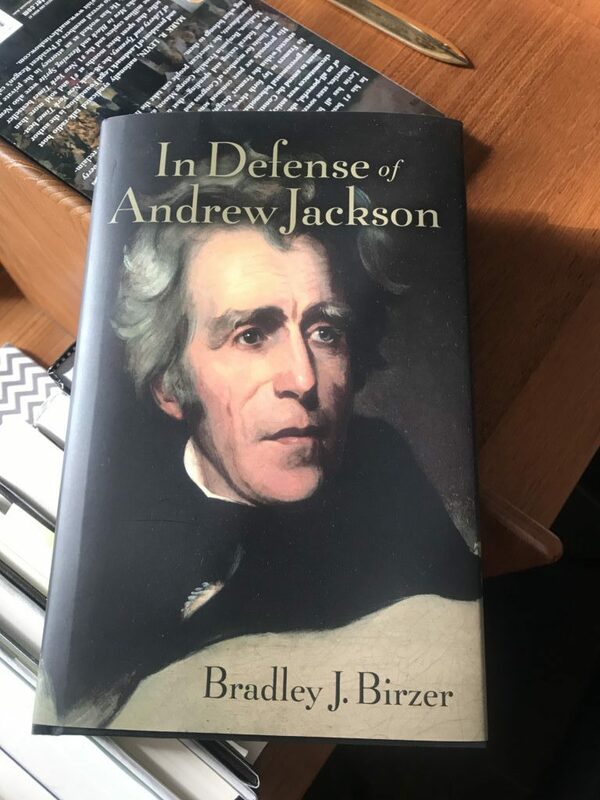 After working out a con­tract with Harry Crocker of Regnery Pub­lishing in April 2017, Birzer ordered all of Jackson’s pub­lished papers and began to read. With the support of his wife, history lec­turer Dedra Birzer, he wrote five to eight hours a day and com­pleted a man­u­script four months later. “It’s the fastest book I’ve ever written, for better or for worse,” Birzer said in an email. Since arriving at Hillsdale in 1999, Birzer has taught many classes on American history, including Jack­sonian America, the American Founding, the American West, and U.S. Eco­nomic History. Birzer said the era was important for many reasons — from the first rail­roads and start of indus­tri­al­ization, to westward expansion and dis­agree­ments over slavery, and revivals in American art, lit­er­ature, and religion. 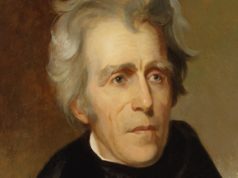 Senior Brooke Sabina, who is double majoring in English and history, is cur­rently taking Birzer’s Jack­sonian-era history class. Sabina said Birzer has a “tremendous memory for inter­esting details” about this period in American history. 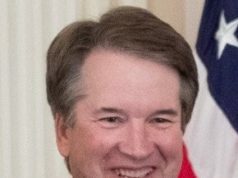 According to an article Birzer wrote for The Imag­i­native Con­ser­v­ative, he received many neg­ative reac­tions after releasing the book’s title. released in 2018. Pro­fessor of History Thomas Conner’s book on the history of battle mon­u­ments in the United States will be released later this month. 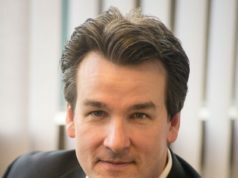 On Sept. 25, pro­fessor Bradley Birzer will host a lecture on his new book. The lecture will begin at 7 p.m. in the Dow Center Con­ference rooms A and B. After the lecture, copies of his book will be for sale, and Birzer will be available to sign copies.